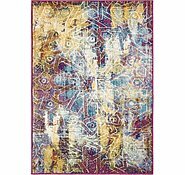 8' x 10' Heritage Rug is rated 4.9 out of 5 by 117. 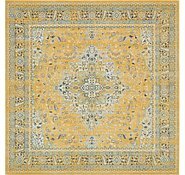 Rated 4 out of 5 by Happy Purchaser from Impressed First "bigger" purchase I had ever made on-line so I was trusting all the previous reviews and was a bit anxious. I needn't have worried. 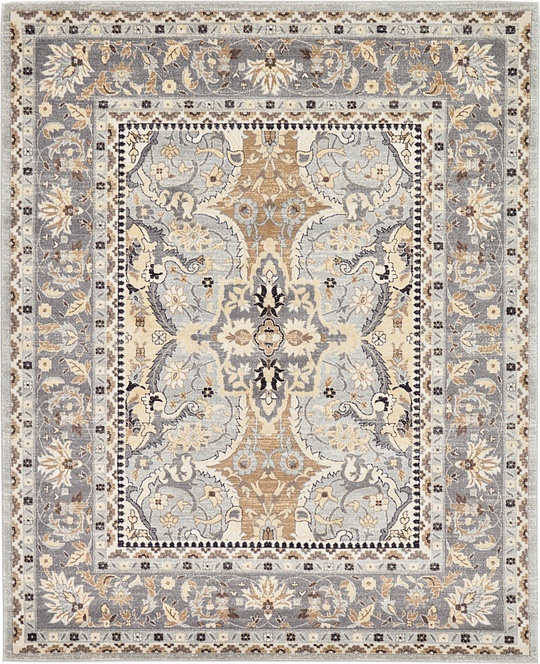 Rug looked exactly as it did in the pictures on the screen. Quality and colors are great. Very prompt delivery with great tracking receiving numerous emails letting me know what stage delivery was up to. Price was fantastic. Creased from being folded for delivery are coming out easily over a couple of days. 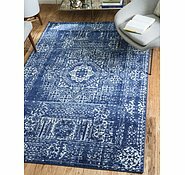 Rated 5 out of 5 by Eric from Stress free experience I recently moved to Australia from Ireland and had no clue about which company or store to buy a nice timeless and simple rug(without paying out thousands of dollars!) 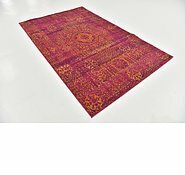 I googled Australia rugs and found this website. 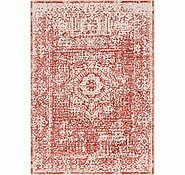 I thought there must've been a catch because there was so many beautiful rugs to choose from and at great prices. Well my rug arrived today and it's perfect! It's exactly how it looked on the website, great quality, great price, fast delivery(even though it came from the east side of America and even stopped off in Honolulu! ), free delivery which is amazing considering the size of it and the distance it travelled, great customer service. I would reccomend AUrugs to anyone and I hope you deliver to Ireland because my whole family are very eager to order some online! thank you!! Rated 5 out of 5 by Faera from Great value for money! 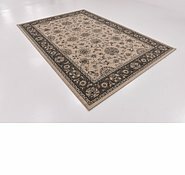 Excellent quality for the price paid, looks exactly as in the photos and is softer than I expected. Postage was nice and quick - just over a week from USA to Australia. The Superloc underlay is fantastic too - much better (and thicker) than any of the anti-slip rug underlays I've seen here. 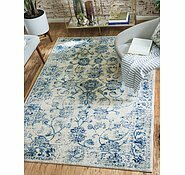 Rated 5 out of 5 by Debdogs from Really happy with our Rug We just bought the Heritage Rug, only just received it today, and we're very happy with our purchase and the delivery was really quick too. It's exactly how it was described, and it's soft. 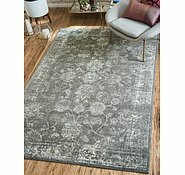 The photos in actual Living/Bedrooms are really helpful when choosing a Rug too. 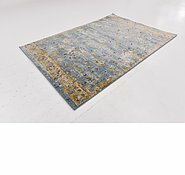 Rated 5 out of 5 by lisaf from Love my rug I live in Perth, I purchased my rug last week, received it yesterday which was 5 days later!! It is perfect and exactly as the pictures depicted. Dents came out within just a few hours and I will now recommend this site to all friends and clients. The price and selection is the best Ive seen. Could not be happier. 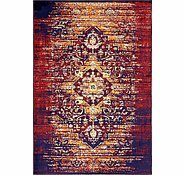 Rated 5 out of 5 by sandastyles from Exactly what I wanted Fits in the desired space, colours are perfect match to walls and furniture. 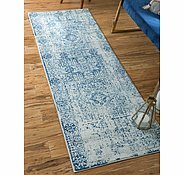 Rated 5 out of 5 by Susieland from Perfection I purchased the light blue heritage square rug and its absolutley perfect for my area. The colours from the pictures are exact. 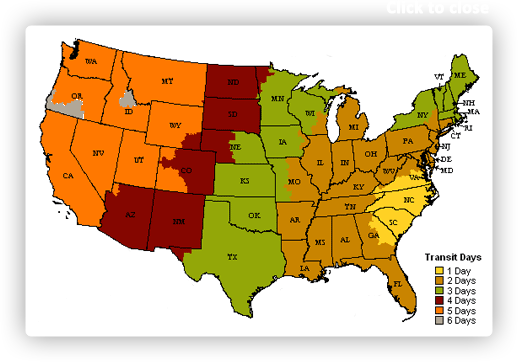 I would like to inform you that our showroom is located in the United States. 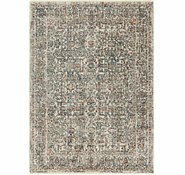 Provided below is our returns policy: You have 30 days from the day you receive your rugs to live with them and decide whether or not they work for your designated rooms. If you wish to start a return, please call us at 1800-647-934 (7 days a week) to obtain an RMA # and instructions for your return. You can also email us at info@aurugs.com and we'll email you the instructions for your return. Buyer is responsible for all returns, buyer must pay for return shipping to either of our warehouses in Switzerland or the United States. 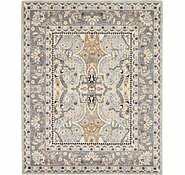 Colours found in this rug include:Ivory, Blue, Gray, Navy Blue. The primary colour is Ivory. I have tried on three occasions to get someone at your office to answer the telephone. Do you ever answer the phone and if not why put a telephone number on your web site? I am trying to spend nearly $500.00 with you but now have no confidence to do so. We are very sorry for the experience you had with our company. We ask for you to please contact us again at 1800-647-934 so we may assist you with this purchase. 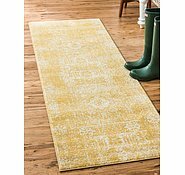 Will you be getting the heritage runner rug (33126042) in again? I purchased one a couple of months ago and would like another one. I would like to inform you that we will receive new stock of the runners in this design in about 3-4 weeks. 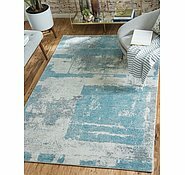 I really like this rug, but it doesn't come in the size I need (110cm x 4.5m) Is it possible to have it made to size? 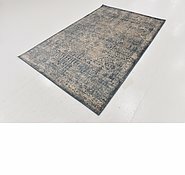 Unfortunately, we do not custom cut our rugs. Is it possible to return the colour if it is the wrong tone. 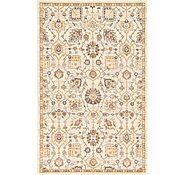 When you purchase your rug(s) with us, you have 30 days from the day you receive your rugs to decide whether or not they work for your designated room(s). If you wish to return your rug(s), you can do so by contacting us at 1800-647-934 (7 days a week) to obtain an RMA # and instructions for your return. You can also email us at info@aurugs.com and we'll email you the instructions for your return. Buyer is responsible for all returns. However, we will be happy to help you with rates and other necessary details.